Bacharach’s North Cape May Physical Therapy Center opened four years ago in October of 2012. Its Clinical Director, James Aboderin, formerly worked at Bacharach’s Atlantic City Physical Therapy Center. There are currently three physical therapists and one physical therapist assistant working in the North Cape May center. All of them have areas of special interest including manual therapy, balance and gait dysfunction, orthopedic conditions, sports rehabilitation, instrument assisted soft tissue mobilization, and kinesiotaping. 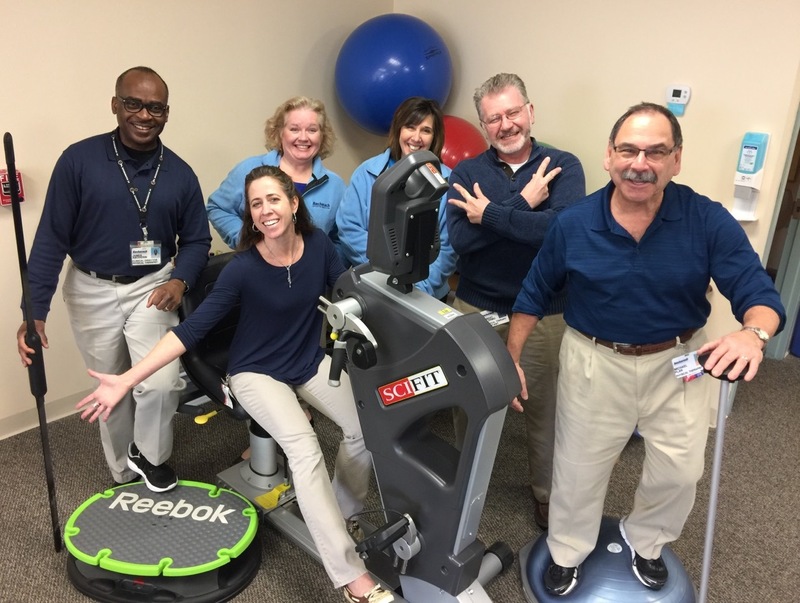 The North Cape May Center is one of four Bacharach Physical Therapy Centers that offers our highly acclaimed Day Rehab joint replacement rehabilitation program. The Center also offers a variety of services from orthopedic therapy to vertigo and balance therapy and more. The North Cape May Satellite is open Monday to Thursday from 8 a.m. to 6 p.m. and Friday from 8 a.m. to 4 p.m. To learn more about the North Cape May satellite or to make an appointment call 609-770-7804.